1st ever CC+ Cream visibly transforms your complexion with color-correcting pigments that instantly help correct uneven skin tone, imperfections, discoloration and visible signs of aging. Why is Super CC+ Super? 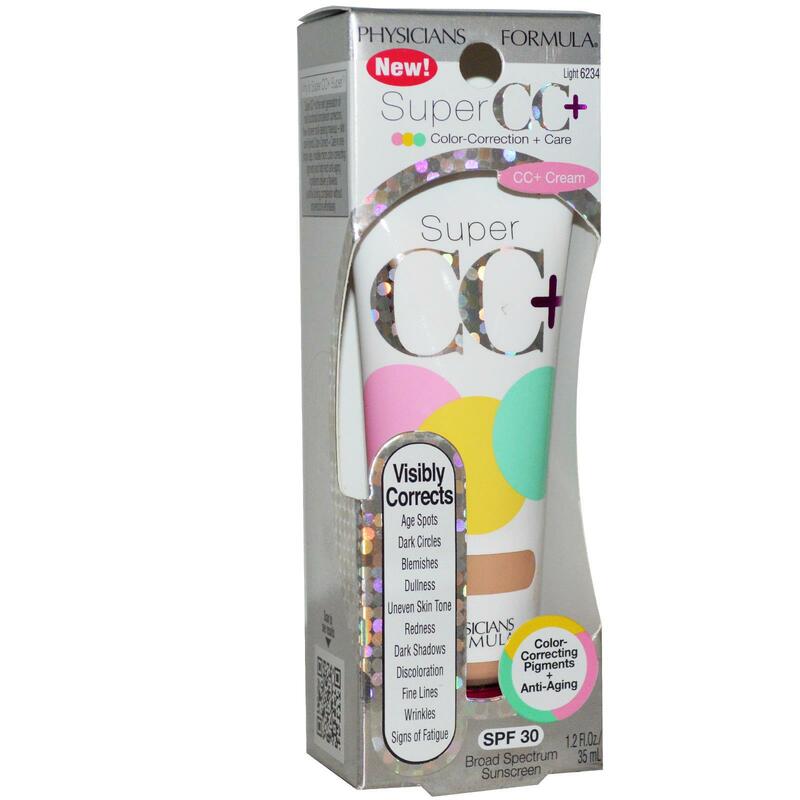 Super CC+ is the next generation of multi-functional complexion correctors. These 1st ever multi-tasking makeup + skin care hybrids Color-Correct + Care in one simple step. Invisible micro color-correcting pigments and high-tech anti-aging ingredients deliver a flawless youthful-looking complexion without imperfections effortlessly. Remove protective seal. Gently shake before use. Lightly squeeze a small amount of product and apply directly onto face and neck using fingertips to blend. 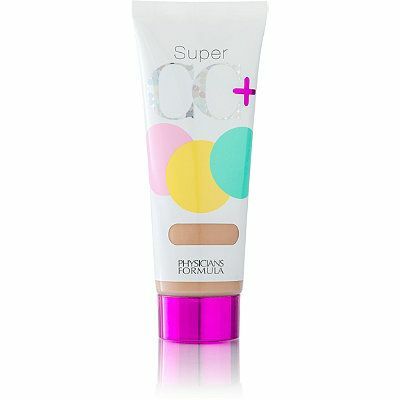 Use with Super CC+ Concealer & Powder. Inactive Ingredients: Water, cyclopentasiloxane, caprylic/capric triglyceride, butylene glycol, dimethicone, neopentyl glycol diheptanoate, Bis-PEG/PPG-14/14 dimethicone, cetearyl alcohol, C30-45 alkyl cetearyl dimethicone crosspolymer, PEG-10 dimethicone, sodium chloride, calcium aluminum borosilicate, glycerin, teprenone, hydroxycapric acid, hydroxycaprylic acid, hydroxycinnamic acid, butyrospermum parkii (shea) butter, tetrahexyldecyl ascorbate, tocopheryl acetate, caprylyl glycol , castor oil phosphate, disodium EDTA, disteardimonium hectorite, ethylhexylglycerin, glyceryl stearate SE, hexylene glycol, laureth-12, mica, PEG/PPG-18/18 dimethicone, PEG-4, polysilicone-11, polysorbate 60, propylene carbonate, sodium hydroxide, synthetic fluorphlogopite, tin oxide, triethoxycaprylylsilane, xanthan gum, phenoxyethanol. May Contain: Iron oxides, titanium dioxide.